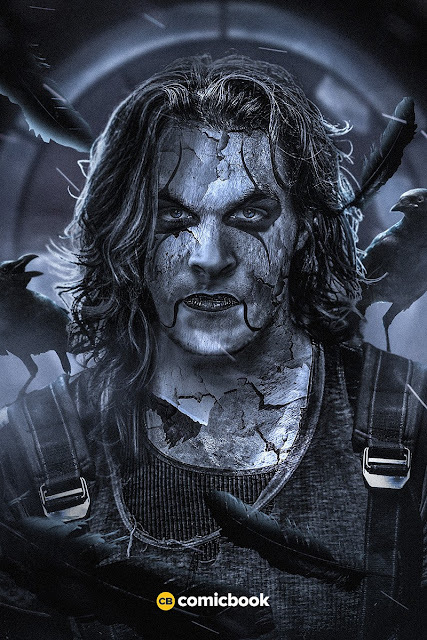 The Crow may have finally found its perfect fit for the lead role, according to Mashable. Jason Momoa, the Game of Thrones star, is apparently set to play the main role in the reboot of the 1994 classic film. 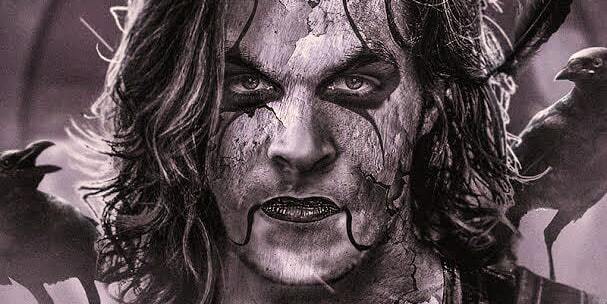 Momoa will play the role of Eric Draven, which was originally played by Brandon Lee in 1994. Directed by Alex Proyas, The Crow was the last film of Lee, who died in an accidental shooting on set. The Crow is based on the graphic novel written by James O’Barr. It also appears that Momoa is currently thinking about his plan to not have his The Crow role take a toll on his Aquaman duties in upcoming DC comics films. Ed Pressman, the producer of the original 1994 The Crow, is set to direct the reboot film, and it’s expected that the film will be shown in theaters before any of DC films in which Momoa plays Aquaman. Momoa’s Aquaman was introduced in Batman v Superman: Dawn of Justice, which was released in March this year, and previous reports have indicated that the Game of Thrones actor will have more screen time in Justice League. And then in 2018, a standalone film about Aquaman, directed by James Wan, is expected to hit theaters. And while many comics fans may criticize Momoa for taking up two superhero roles at the same time, it should be noted that The Crow and Aquaman characters are the complete opposite of one another. 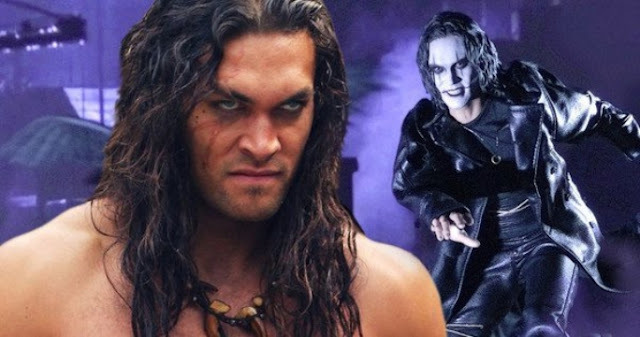 Momoa’s role in The Crow will be much darker than in DC comics films, as his character Eric Draven returns back from the dead to find his murderers and avenge his death as well as the death of his fiancée, according to Vanity Fair. Apart from The Crow and upcoming DC films, Momoa stars in upcoming The Bad Batch, Going Under, and action film Braven. In fact, the 37-year-old actor is also set to produce Braven. Responses to "Native Jason Momoa To Reprise Iconic Role In ‘The Crow’ Remake Movies"